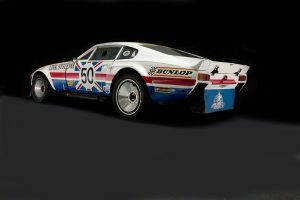 Black studio background for that touch of evil – the monstrous Aston Martin V8 “Muncher” which appeared at Le Mans in the seventies. Shot for a major feature in “Vantage” magazine. Behind the wheel of the most famous racing Jaguar of all time, the D Type. Known as the “Australian Car”, this 1955 example was exported when new. Glorious ex Ecurie Francorchamps 1965 Ferrari 250LM that finished 2nd at Le Mans that year. In brilliant Belgian Racing Yellow and soon to feature in a dedicated Porter Press book. 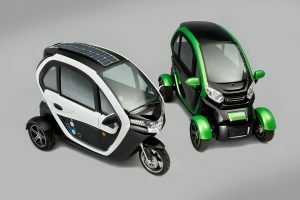 Solar Car trike and car, designed for the city. both plug in and solar charging available. The first time with two vehicles on the studio turntable together. 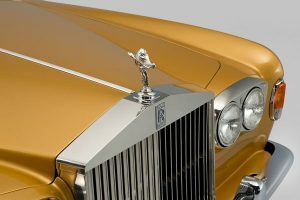 From the golden 70s, David Whitehead’s very original and immaculate Rolls Royce Silver Shadow for a future Practical Classics feature. It’s not all sports cars. 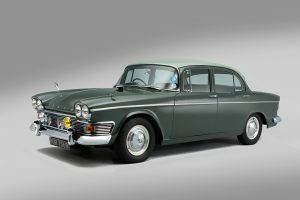 Paul Boulton’s slice of 1960’s British luxury, Humber Super Snipe, was a welcome visitor to the studio. 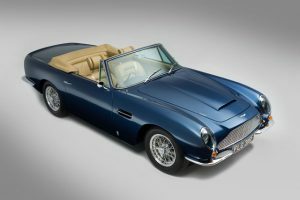 The DB6 Volantes seem to be coming thick and fast. Another superb job from Aston Engineering, Derby in the studio. Probably the finest “proper” Bentley in the world. 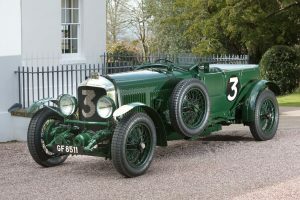 Peter Neumark’s 1930 Le Mans Speed Six “Old Number 3”. Not just cars in the studio. Mark Scott Hair, Derby. Something a bit older for a change. A wonderful and unique vintage 1925 Lea Francis LS1 Tourer for The Automobile magazine. 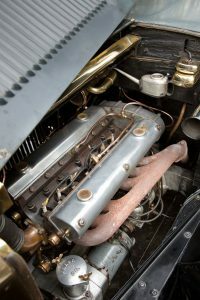 The car features an advanced twin overhead camshaft, six cylinder, two litre engine. 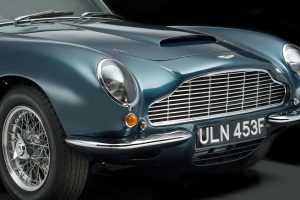 Hot on the tails of the earlier DB4 and DB5 Aston Martins, the DB6s are gaining in desirability. Especially collectable are the rare DB6 Volantes, such as the impeccable example I have just shot, straight from detail work from top Aston specialists, Aston Engineering. Love the Borrani wheels. 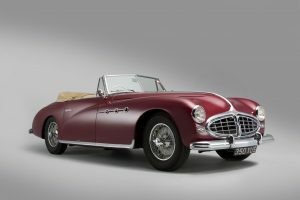 Recently had in the studio this amazing 1951 Delahaye 235 Cabriolet with bodywork by Figoni. 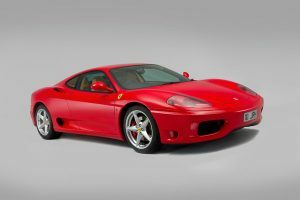 It has a 3.6 litre engine with a 4 speed Cotal pre-selector gearbox. 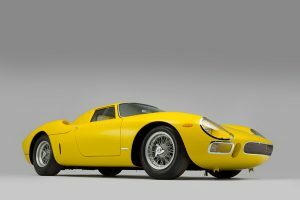 The car is owned by a major international collector. 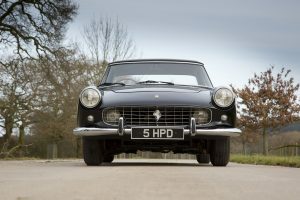 Just spent an enjoyable day shooting Adrian Donovan’s stylish Ferrari 250 GT for The Automobile magazine. 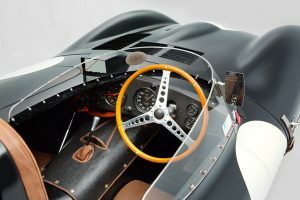 This rare right hand drive example was imported new by Mike Hawthorne’s Tourist Trophy Garage in Farnham and also appeared at the 1958 Earls Court Motor Show. Thanks also to The Automobile publisher and legendary motoring journalist, Doug Blain.